My background is mechanical design engineering. I spent 18 years designing, prototyping, testing and developing video camera mounting products – from tripods through to robotic television camera pedestals. Serving companies like the BBC in the UK and ABC in the US. And when you’re an engineer, you very much work with a logical structure, and clear measures of what works and what doesn’t. You have a very tight specification of what success really is. Nothing is done just for the sake of it. Everything is justified. Every minute of research and development, every choice of material, every production process used is weighed up and compared to the design specification. There’s a truth to this approach. No fluff, no hiding. It keeps you honest and accountable. As a Muay Thai coach, pro Thai boxer, and strength and conditioning coach, I’ve always applied this same attitude and mindset to my training programming. Moving from an applied engineering science background to an applied sports science role has been the best thing I could have ever done! 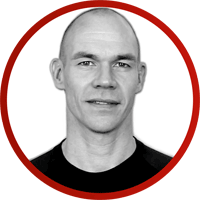 It combines my passion for inventive creativity and logical problem solving with my passion for athletic performance and Muay Thai. 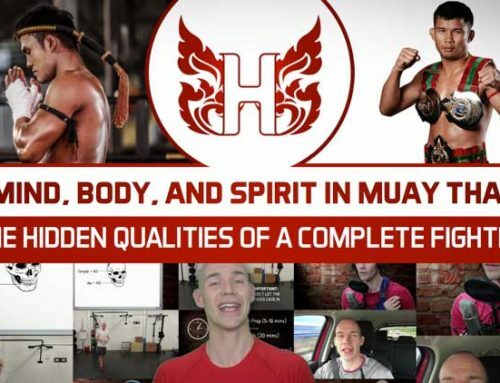 I’ve deep dived into everything that Muay Thai is and isn’t. 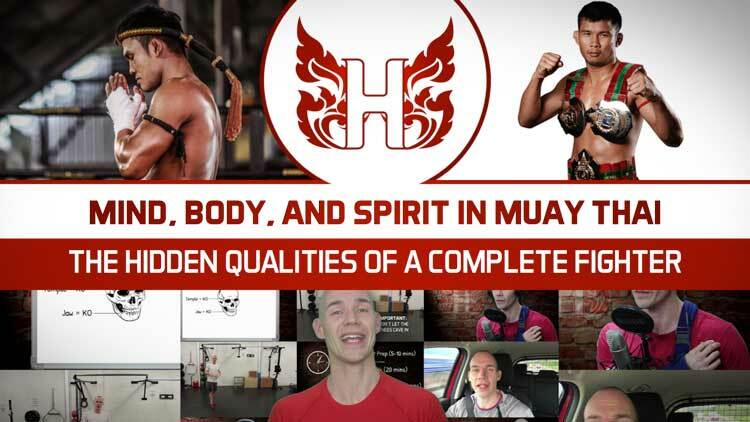 I’ve written a continually evolving, and intensely thorough Muay Thai needs analysis document that breaks down the muscle actions, joint angles, speeds, force production, time motion analysis of work/rest intervals, energy systems used, common injuries… everything! This is my Muay Thai engineering design specification. And I’ve created testing measures that allow me to compare each fighter to the real demands of Muay Thai. To establish the gap between the two, and prescribe scientific strength and conditioning training to close that gap. Every training method and every exercise used is there for a reason – not just for the sake of it. It has been weighed up and justified. I’m a Muay Thai engineer. And I serve everyone who’s passion is Muay Thai, from those just starting out in their training, to world class fighters like the Yokkao fight team. Good training is a result of good planning. Good planning is a result of a thorough knowledge, understanding, and an accurate specification of what success really is. You can only hit the mark if you know where the mark is. Champions consistently cluster their shots closer to the mark. For me, this is how champions are made, and anyone can leverage the best from their invested training time. Do what efficiently makes you measurably better on a consistent basis. And engineer your own best Muay Thai performance. I’ve put together a free new video series called “Scientific Strength and Conditioning” The Science of Building Champions”. And I’ll catch you next time.